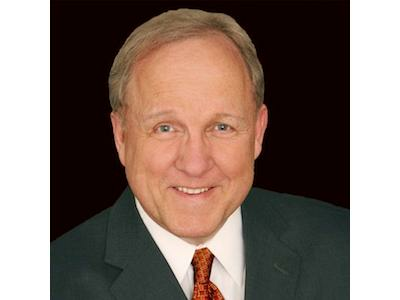 Leadership and organizational change expert, founder and CEO of Duncan Worldwide, and author of Change-friendly Leadership Rodger Dean Duncan describes how change is part of every organization in the 21st century and has become a constant. 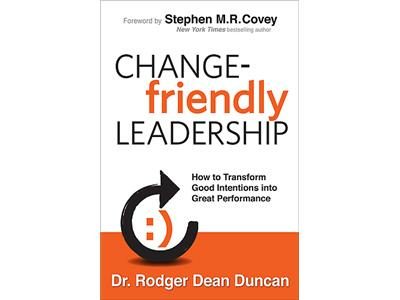 Rodger Dean Duncan provides the insight that change is no longer simply a management issue but has now become a key leadership attribute, The ability to implement change and engage the people affected by that change is a key element of leadership. Rodger points out that people are not resistant to change, but rather to the stress brought about by the change. As a result, a leader must engage the people and understand their heads, hearts, and hopes. Rodger presents his framework for change through his Four T's strategies. The author also presents his seven steps to successful implementation of change through engagement of the people involved in and affected by that change. Learn how to lead change successfully in any type of organization in any type of industry.